RKV IT Solutions is the leading Bulk SMS and Voice call service provider company in Patna, Bihar. We also provide very reliable bulk SMS gateways for integration into websites, web applications, and other applications. We provide free online SMS tool, HTTP API, and Excel plug-in to customers and are monitored by our experienced technical team. The biggest challenge in website creation is striking the right chord with the target audience; every time. At Olive, we do just that! RKV IT Solutions is one of the best Bulk SMS Provider in Patna, Bihar. 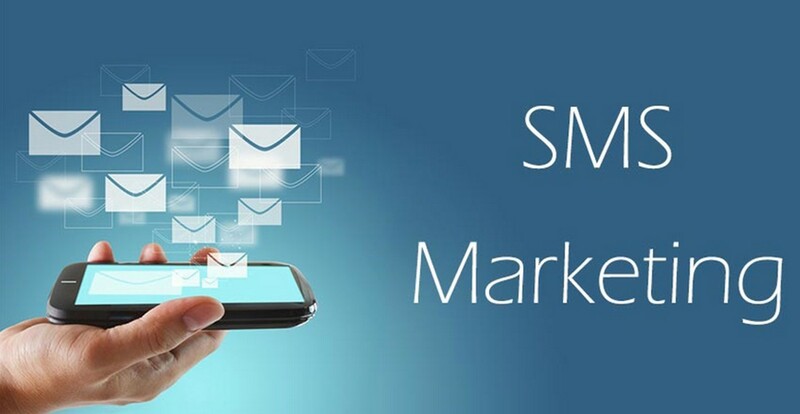 Promotional SMS is the new market used to promote or sell goods and services. With the help of Bulk Promotional SMS services, one can promote brands, update information and provide offer details to clients at large with a single click. Cost is the driving factor for using Promotional SMS Service. We assure our customers with 100% instant delivery. Simple process: Login -> Compose -> Send. RKV IT Solutions Pvt. Ltd. is one of the best Transactional SMS providers in Patna, Bihar. RKV IT Solutions provides a 100 % delivery guaranteed Transactional SMS for informational purposes only. We make sure that a buzz is created about your products and services. Live Real-time Delivery within 5 Seconds. RKV IT Solutions is one of the best Bulk Voice Call Service Provider in Patna, Bihar and we provide web-based Voice Call marketing application that includes everything you need to create, send, track and earn profit from our Voice Call service. Our Bulk voice call service comes with free API codes integration feature. Just copy the API code into your existing application and you are ready to broadcast Voice Calls directly from your application. And our Bulk Voice Call package is loaded with all the features which are currently available in the industry like audio clip uploading and recording. You cannot find all such features together at an affordable price anywhere else. And we ensure 100% success based delivery of voice calls for Election. Now send Voice Call with Caller ID and delivery to all numbers at unbeatable low rates. All our voice calls are broadcasted with the average capacity of 1 Million voice calls per day capacity. Now get 100% delivery report for each voice call campaign. Voice Call enables you to communicate with your customers by calling their Mobile/Landphone numbers anywhere in India with a pre-recorded voice message through a fully automated Online System. Voice Calls are completely automated process hence no operators or dialer is need to process the call, once the system is set with your pre-recorded message and contact list through our user-friendly online control panel then our system will start calling the recipients and plays your pre-recorded voice message. We are here to provide you Bulk SMS And Voice Call Service. Feel free to contact us at info@rkvitsolutions.com with any questions or queries regarding Bulk SMS And Voice Call Service and we will respond immediately to your inquiry.